From stunts and explosions to the fall of a single raindrop, F55 high-speed shooting is a powerful storytelling tool. The camera also performs Slow & Quick (S&Q) motion for overcranking and undercranking. This enables you to alter the narrative by speeding up or slowing down the action, choosing frame rates from 1 frame per second (fps) to the maximum in 1 fps increments. 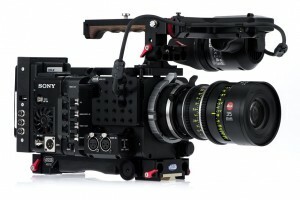 And with the F55, every high speed shooting, overcranking and undercranking mode delivers full quality. There’s no sacrifice in bit depth and no “windowing” of the sensor. So there’s no crop factor, no loss in angle of view. 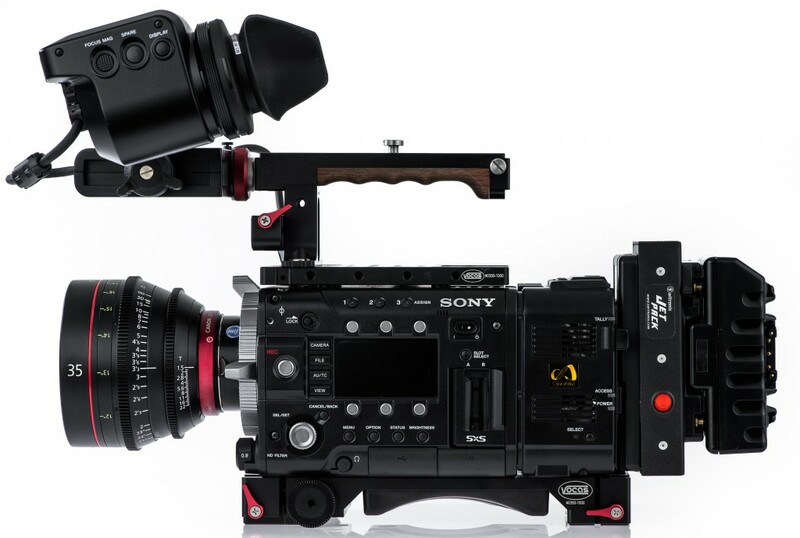 The F55 is designed to work with a wide spectrum of equipment. It’s versatility grants it PL and Canon mounting ability for any shoot. 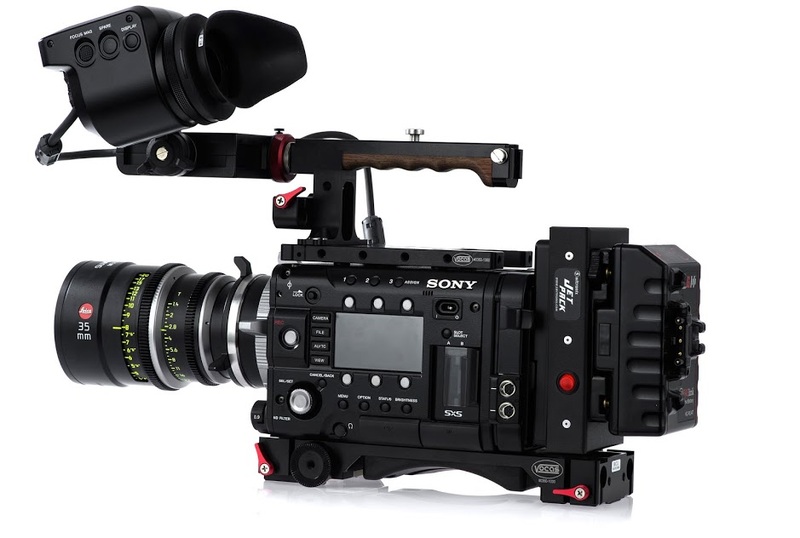 Sony’s F55 is the chameleon camera. It supports cinematography—and live television broadcasting. It shoots onboard 4K—and also 2K/HD. It has a Super 35mm sensor—and also offers Center Scan mode to shoot with 16mm PL lenses or with 2/3-inch lenses via B4 adaptor. The F55 can change personality depending on the needs of the project, the day or the individual shot. It’s uniquely engineered to reward its owners now—and far into the future. 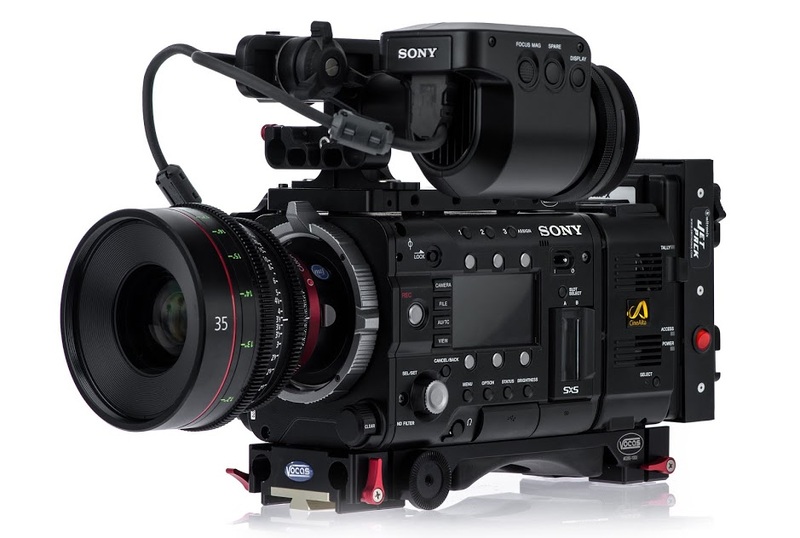 While the F55 offers the option of glorious 16-bit 4K and 2K RAW recording using the outboard AXS-R5 recorder, not every production is prepared to take advantage. That’s why the camera offers four internal recording formats, including the first 4K recording facility built into the camera itself. Internal modes range from 50 Mbps to 240 Mbps (at 24p), for images from HD to 2K to 4K. 2K XAVC internal recording has arrived with the free v2.0 upgrade. You can choose the image type, codec, processing complexity and file size that match the needs of each project. Cinematographers paint their images with light and shadow. So the ability to render tones from deepest shadows to brightest highlights is a crucial test of any digital camera. The F55 excels, with 14 stops of exposure latitude. DPs have noticed that the camera holds remarkable detail in the highlights, while noise in the blacks is extremely low. The result? Graceful rendering of scene contrast, even in searing sunlight. The camera is rated at ISO 1250 (S-Log 2 gamma, D55 light source). In fact, the camera is so sensitive that one cinematographer actually recorded starlight in exterior night scenes!